Opera is one such name that anyone would have in mind, for a mobile browser, if they have been using smartphones since even before the major smartphone operating systems became well known. The Opera Mini browser had been there since the time Nokia was making Symbian OS based phones. It wasn’t more about saving data back then, as there was rarely any mobile browser that gave a good browsing experience, and Opera Mini filled that gap. Now, the newer updates for Android app of Opera Mini, concentrates more on saving data charges. While Android users may note that there is an Opera for Android application in the Play Store, which might look almost the same, there are differences and that is where the Opera Mini comes into play for more compression and data saving, when compared to Opera browser. Let’s get into the details, on why Opera Mini can still be a browser for any Android smartphone – entry level to a top-end one. Data costs these days cannot be afforded by everyone, and most of the network operators charge more on data usage while roaming. While you cannot totally stop using the Internet while traveling, using Opera Mini is a wise option to save as much you can, because the end data usage is lesser for the website you are opening, when compared to the same on any other mobile browser. Even against Opera browser for Android. With over 50 million users, in India this app is third in the list of top apps, only after Facebook and Twitter. 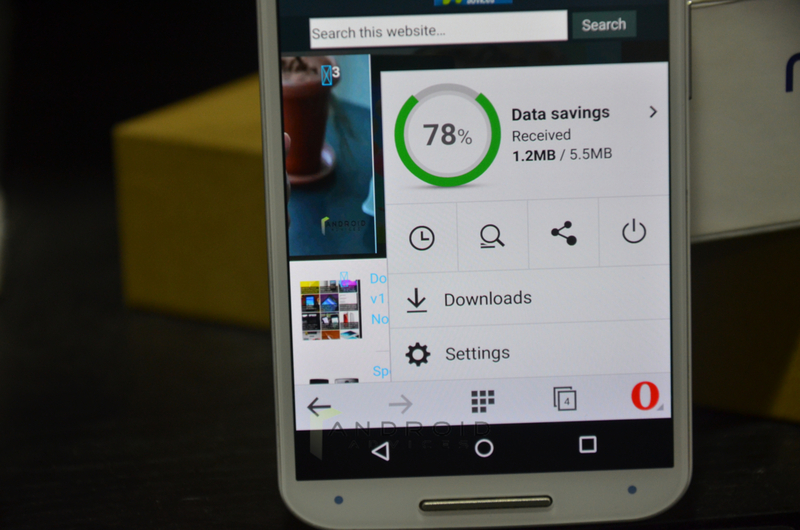 How does Opera Mini save data consumption? First, the browser will look for a mobile version of the website, and then it will compress the website on the cloud servers, before pushing the compressed version to the smartphone. The compression is so good that on average, about 90% data is saved, and for a website that is 1MB in size, the page loaded is about 100kb. This is a newer UI that has been recently introduced, and it presents with a home page that has the Quick Dial and Discover section in the same page, while the tabbed browsing has large thumbnails in carousel view for those who wanted to switch between the tabs and have a preview of the page to get an idea about it. Private browsing: There is private browsing available in the tab section, which can be used if you don’t want to track or save the browsing history. It differentiates itself from other tabs, by having a dark border. Multiple search engines: The search bar allows the user to choose between Google, Wikipedia, IMDb, and Dictionary.com. The Discover section lets the user choose a particular category and a location to get interesting stories from, if the default Top stories and U.K. as a location is not what you want. RSS feed: The browser has an option to read RSS feeds of websites, and the options for the same are available in the settings of the browser. Bookmark Sharing: Similar to what is in the Opera browser for Android, the Opera Mini allows sharing of the bookmarks folder, so that it is easier for you to let your friends or colleagues know about some important links for work. Offline reading: The web page can be saved for reading later, so that there is no worry about closing the app anytime. The page stays there for offline reading, until the user removes it. Similar to the Opera for Android browser, there are options to change the app layout (for normal, phone and tablet viewing). Similarly, the settings for browsing data clearing has individual options for saved passwords, browsing history, cookies and data. The data savings tracker is something the user might love, for showing everything about the data browsed, data saved over the past few days, and based on that, sometimes they can try to change the data plan as the data consumption is very less. The tracker section lets the user choose between low, medium and high quality images for loading in web pages, or choose to not load images at all. For the Indian users, where the browser is one of the popular applications for Android, the Opera Mini for Android supports Assamese, Bengali, Gujarati, Hindi, Kannada, Kashmiri, Malayalam, Marathi, Oriya, Punjabi, Tamil, Telugu and Urdu languages. 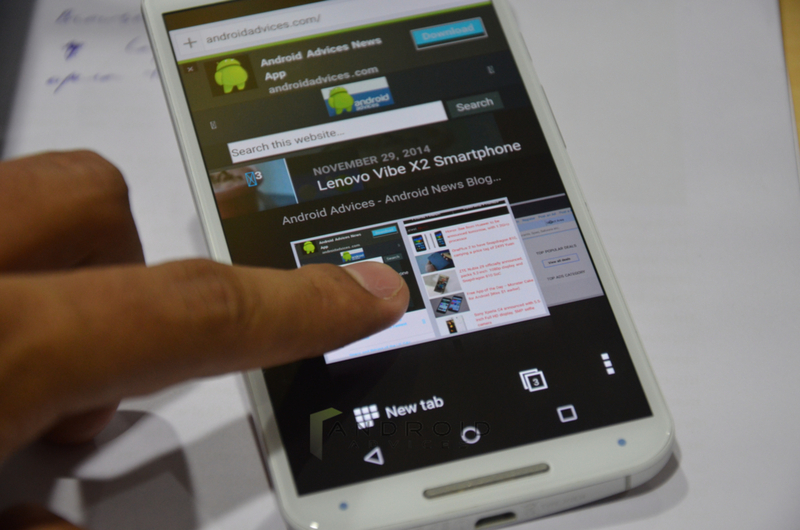 So, how good is the Opera Mini for Android? While Opera for Android is a complete browser for Android smartphones, the Opera Mini will be a browser someone should use if there is improper data connection. It is that good, with the best part being its data compression happening on the cloud and not locally. 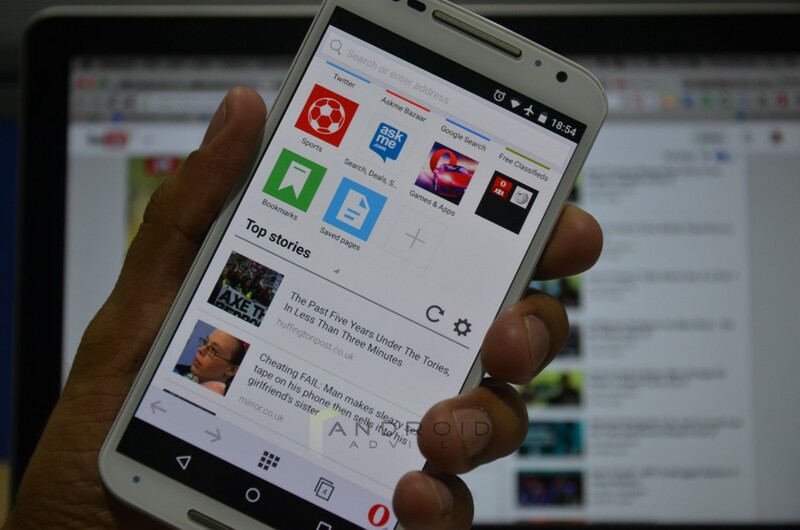 It has all the features that most of the smartphone browsers will have, but Opera Mini is a light browser that works well even on smartphones that are not well powered, but are made for Internet connectivity.